Last night I watched Bad Grandpa at the cinema and I absolutely loved it. 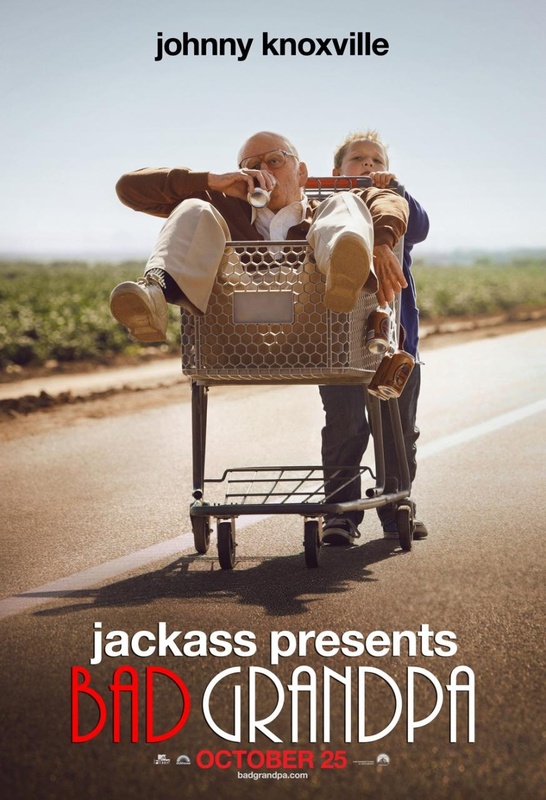 If you enjoyed Jackass then you will love this movie. I often find that sometimes with films, the funniest bits are always shown in the trailers and then when you get to the cinema what you’re expecting to be absolutely hilarious isn’t always the case. Not with this Movie. I was wetting myself the whole way through!